I absolutely love the state of California, especially the north! It's filled with so much greenery, beauty, and there's all sorts of different activities that you can do from wine tasting to hiking to skiing. I've been to San Francisco, Sausalito, Napa, Sacramento and Chico, but I have yet to check out Sonoma and Lake Tahoe (my Northern California Bucket List). So as I think about my next trip out to the West Coast, I thought I'd share with you jet setters what I have on my personal list of things to see, where to stay and what to do. 1- Lake Tahoe: Beautiful Lake Tahoe is where California and Nevada meet. 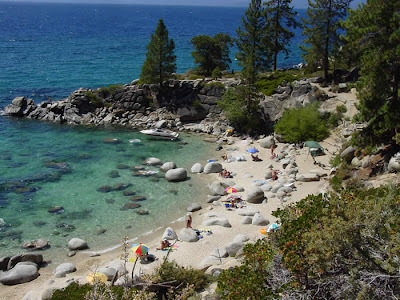 Lake Tahoe is a large freshwater lake located in the Sierra Nevada mountains. There's so much to do there from boating to water skiing, to jet skiing, to skiing! When I go I want to have a picnic lunch at Secret Cove- one of the series of beaches located there where you can beach your boat, take a dip and just hang out. 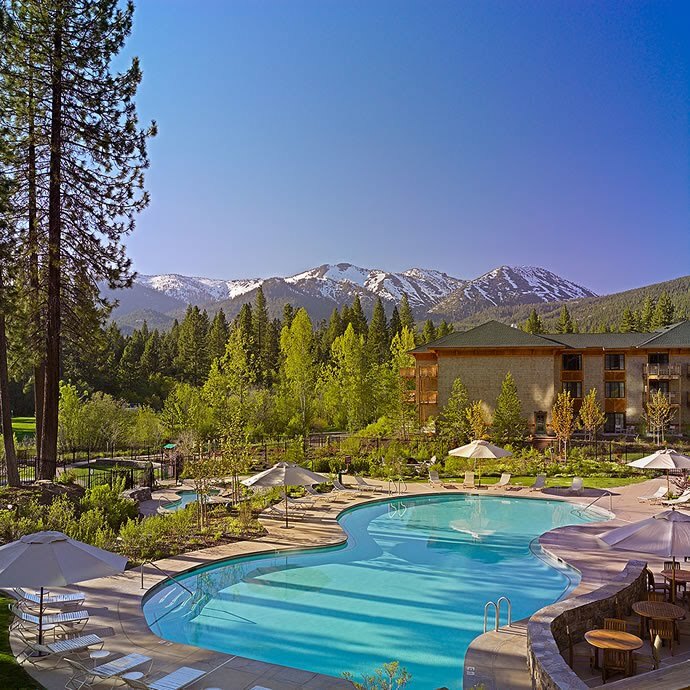 While I'm there, I want to enjoy a fun dinner out at the Hyatt at Incline Village. 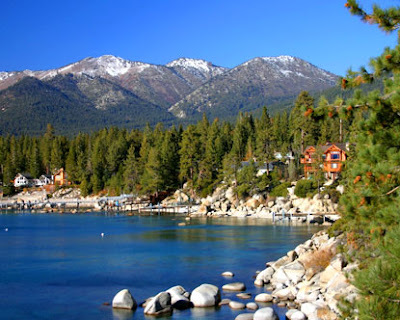 I also want to check out Gar Woods- a must when in Lake Tahoe! They are known for their Wet Woody drinks and fried zucchini sticks. 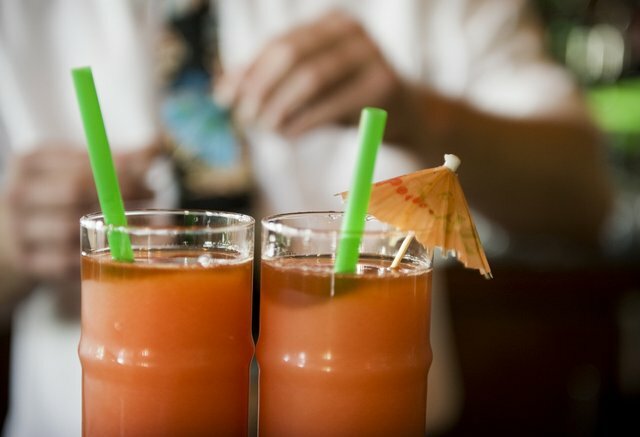 A Wet Woody is a Mai Tai with the texture of a smoothie. It is supposed to be delicious! It contains a mixture of Peach Schnapps, cranberry juice, OJ, pineapple juice, Sweet and Sour mix and finally Rum with lots of blended ice… mmmmmm…. I can’t wait to get to Tahoe to try it! The rest of the time I want to just enjoy all of the breathtaking sunsets while enjoying some home cooked BBQ's at the house on the lake that I dream of renting for a week. 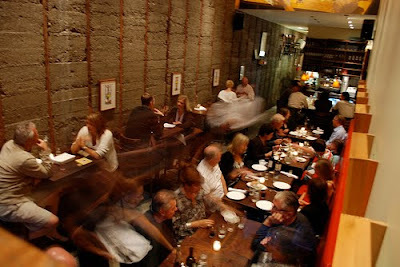 2- Napa/Sonoma: The so-called twin valleys that constitute California's most famous wine country! One of the things I didn't do last time I was there, that I will do next time for sure is to check out the Dry Creek General Store for some of their awesome sandwiches. I've heard their turkey sandwich with cranberry relish, coleslaw and soft queso is killer, as well as their Firey Italian. I also want to try a bag of their homemade herbed potato chips. 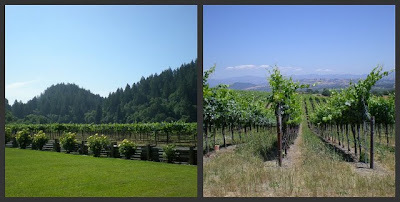 I would grab my food and have a picnic on the lawn of a winery in the neighborhood. I would like to stay at the very small and charming Les Mars Hotel in Healdsburg and enjoy a massage while I'm there. 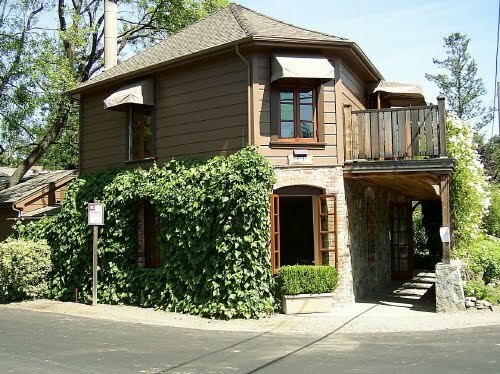 I want to check out the MacMurray Ranch and Winery in Sonoma County- I've read that their Sauvignon Blanc is really good. For dinner, I'd like to try Scopa- a small restaurant that specializes in Southern Italian food. 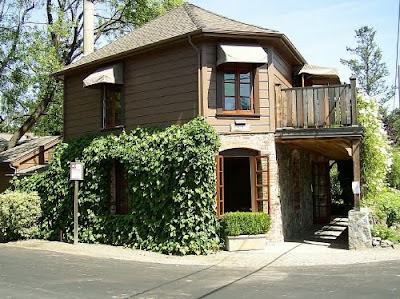 I'd also love to check out French Laundry for a REALLY fancy and memorable meal in the charming town of Yountville. This is what is on my Northern California Bucket List right now! 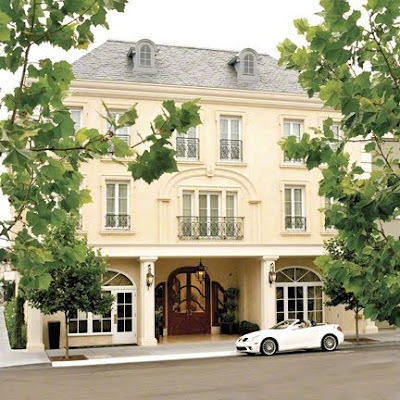 If you have any more great Northern California musts, please share with your fellow jet setters!